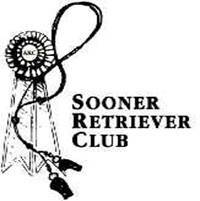 The Sooner Retriever Club was established in 1963 to promote purebred retrievers as working dogs. SRC offers licensed AKC Hunting Tests and Field Trials under the rules and regulations of the American Kennel Club. 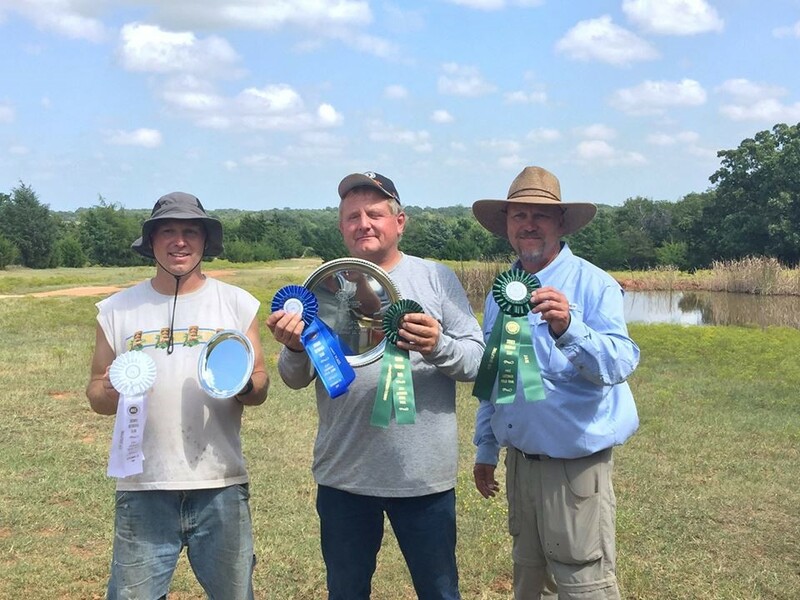 The Sooner Retriever Club also holds fun tests, training sessions, educational seminars and social events for retriever handlers to improve their skills, education and working knowledge of retriever breeds.